DC Comics Justice League Smart Batmobile: a smartphone controlled toy for Batman fans. It has a 6″ Batman figure that turns the wheels, rotating weapons, tilting cannon, and lights. The camera in the cockpit captures video from the driver’s POV. Wedico CAT 345 D RC Excavator: a 1:14.5 scale vehicle ready to take on tough tasks. 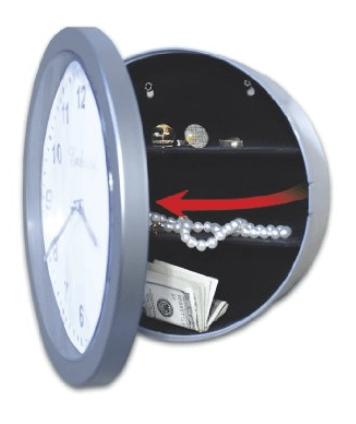 It features 9.45″ tracks and measures 31.5″ long, 30.9″ wide. Archer-G Battle Robot: a robotic fighter that can be remote controlled with the Wild Flower exoskeleton. Its smart motion capture controller let the robot mimic your moves. 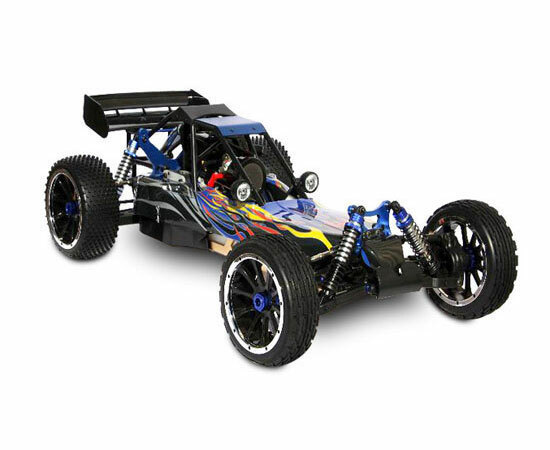 E-Revo Racing Monster Truck: this RC truck has a max speed of over 70mph. It comes with all-terrain tires and powerful motor. Remote Controlled Abrams Tank: replicates details of the military’s M1A2 Abrams. You can move the tank in all directions and give it a 360-degree spin. The tank can fire plastic pellets at targets. Star Wars RC Tie Fighter: has a crash resistant structure, ducted propellers, and a flying range of 250 feet. You also get a 2.4GHz controller. HENES Broon F830 Ride On Car: a fun car for your kids with working doors, hood, trunk, and two 12v batteries. It can go as fast as 6mph. Kyosho Blizzard RC Snow Plow: can be controlled from a smartphone or tablet. It has an on-board camera and lets you raise/lower the plow blade and record video remotely. 3D Printed Snow Blower: a robotic snow blower with 3D printed components. It has aluminum tracks, waterproof servos, and batteries. Remote Controlled DSLR Camera Robot: lets you perform inspection and capture wildlife photos easily. The robot has a water resistant shell. Dark Knight App Controlled Tumbler: comes with 11 light-up LEDs in the cockpit, sound effects, and a 480p night vision camera. You also get a moving spoiler and cockpit door that you can control from your phone. Wall-Climbing Transformable Robot: a wall-climbing sports car that transforms into a robot with the push of a button. 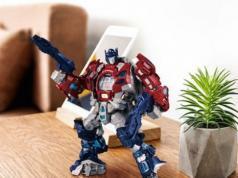 It stands 3″ tall in robot mode. Transformania Electric Robot Ride-on Car: a larger transforming robot car your kids can ride. It can turn and spin 360 degrees. 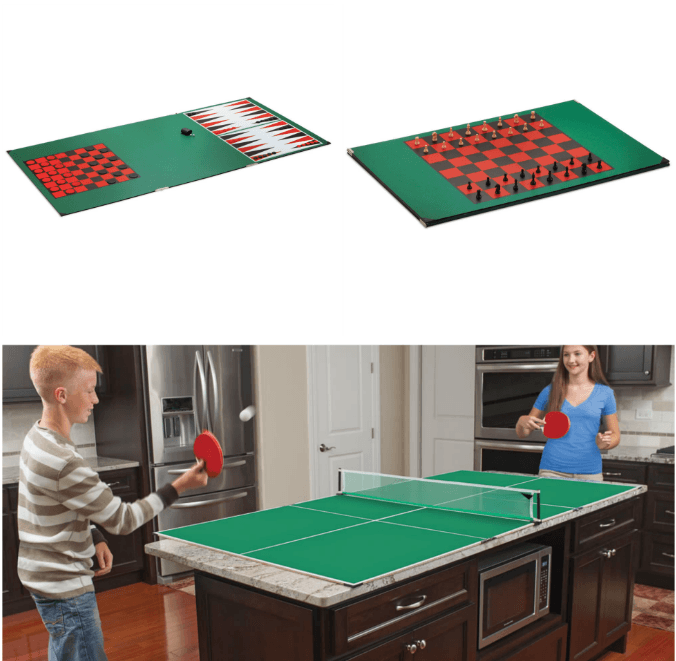 Supports kids up to 65lbs. BMW i8 for Kids: a beautiful car for kids with remote control. It has real engine sounds, headlights, and speakers. It has a max speed of kph. W-MUTT: a combat robot with wireless remote control. It can carry 600lbs of load. 9ft Metal Megatron Robot: this is made from recycled metal and auto parts. 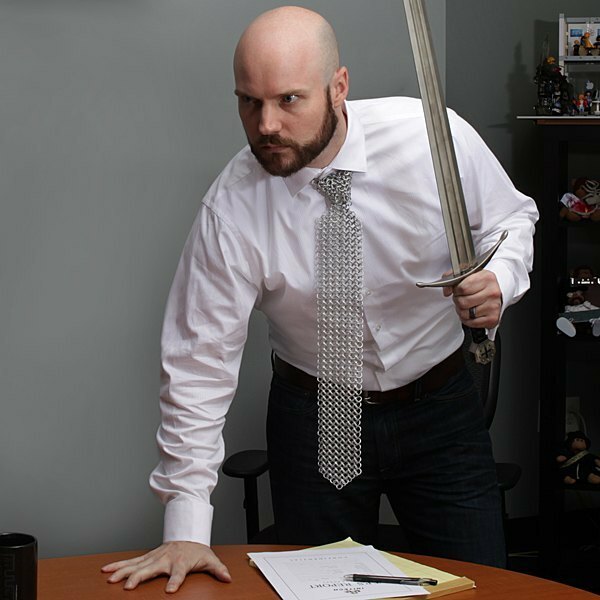 You can remote control its arms. 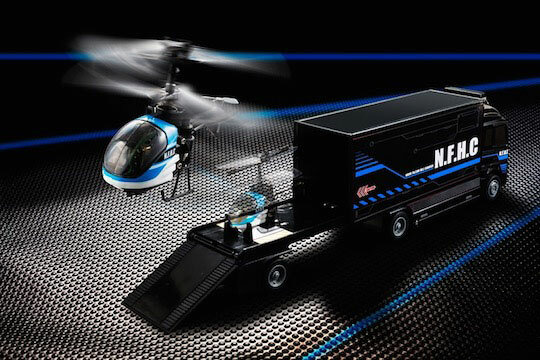 Nano Falcon Heli Carrier: an RC truck with a helicopter inside. You can fly the helicopter with the flip of a switch. Ultimate Lightning McQueen from Sphero: an app smart interactive race car with iOS/Android support. It has animated eyes, an animatronic mouth, and emotive suspension. 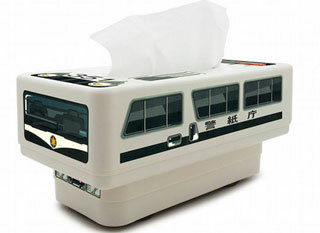 RC Tissue Box Japanese Police Car: this tissue box is modeled after a Japanese police car. You also get a simple remote to move the car around your place. 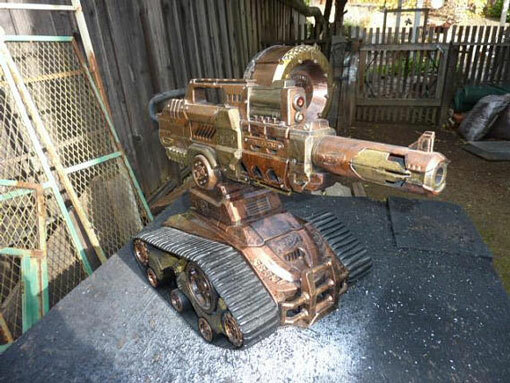 Steampunk Nerf N-Strike Elite TerraScout: has live video feed and remote control. 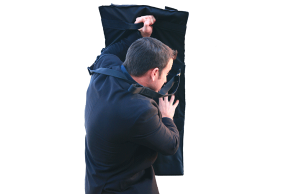 The tank comes with a 18-dart clip and can turn 360 degrees. It goes as fast as 215 feet per minute. CHERI: a remote controlled robot for attic inspection. It can get around obstacles and operate in narrow, dark spaces. 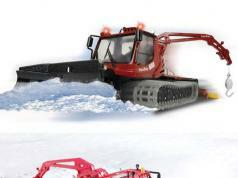 6WD Remote Controlled Snow Plow Robot: it comes with a rigid 3/16″ thick aluminum frame with a 48″ cycle country plow. The machine also has 13″ tiller wheels, two 2 x 135 RPM wheel chair motors connected to the axles, a Sabertooth 2×60 motor controller, and a DX6i Spektrum remote control. Remote Control Lawn Mower: mowing the lawn is not fun. This robot can do it for you when you spend time indoors. It is driven by heavy duty IG52 motors. RC LEGO Monowheel: a motorized, steerable LEGO monowheel with a remote control. It is driven with 2 Power Functions M Motors. Twitchy Kitty Cat Ears: great for Halloween and other occasions. It lets you control the ears with a remote control to express your emotions. ROVR: a remote operated vineyard robot with VR control. It allows operators to interact with the robot from anywhere. RC ATV Robot: has a mannequin with movable head. It has LED eyes too. You can remote control this indoors or outside. Humanoid Robot with LEGO Exoskeleton Controller: a cute little robot that is controlled with a wearable exoskeleton. 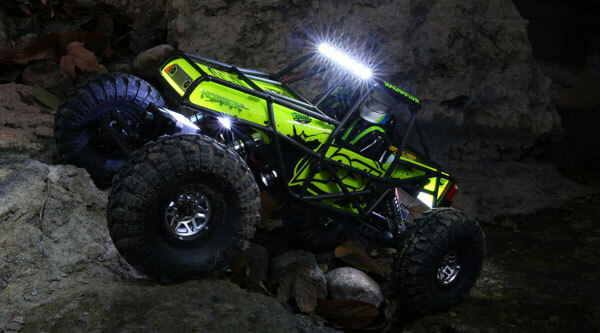 Losi Night 1/10 4WD Rock Crawler: an RC vehicle ready to take on rough terrain. 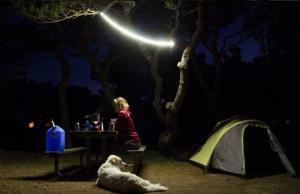 It comes with lights for night rides. Redcat Racing Rampage Dune Runner: a 1:5 RC buggy with a 30cc HY gasoline engine, lightweight aluminum alloy chassis, Vertex transmission, and Redcat DSM-2C 2.4GHz transmitter. 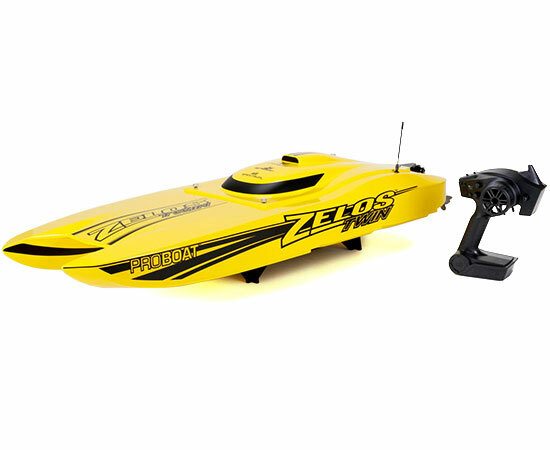 Pro Boat Zelos 36-Inch Catamaran: a brushless electric RC boat with twin 2000Kv motors. It has waterproof electronics inside. It reaches max speed of 60mph. 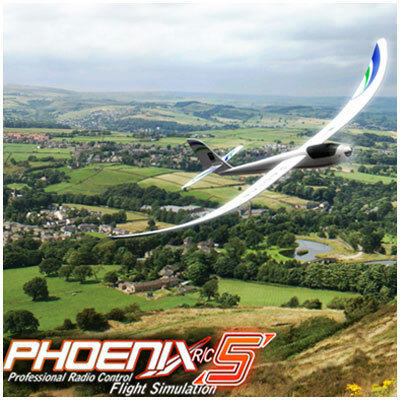 E-Flite Apprentice S 15e: an electric RC airplane with Phoenix RC 5 flight simulator. It has a Z-foam construction with 840Kv brushless motor. MINDS-i 2-in-1 Super Rover: comes with motors, tires, steering hub, battery, and everything you need to build an Arduino Rocket Launcher. 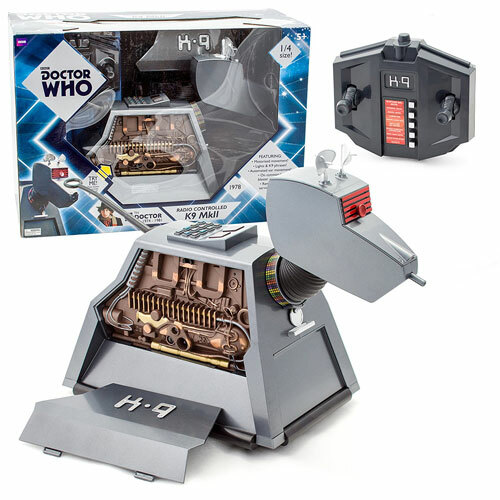 Doctor Who K-9 Mark II: a remote controlled robot dog for Doctor Who fans. It features 360-degree movement and automated ears. Have you found cooler RC vehicles and toys? Please share them here.